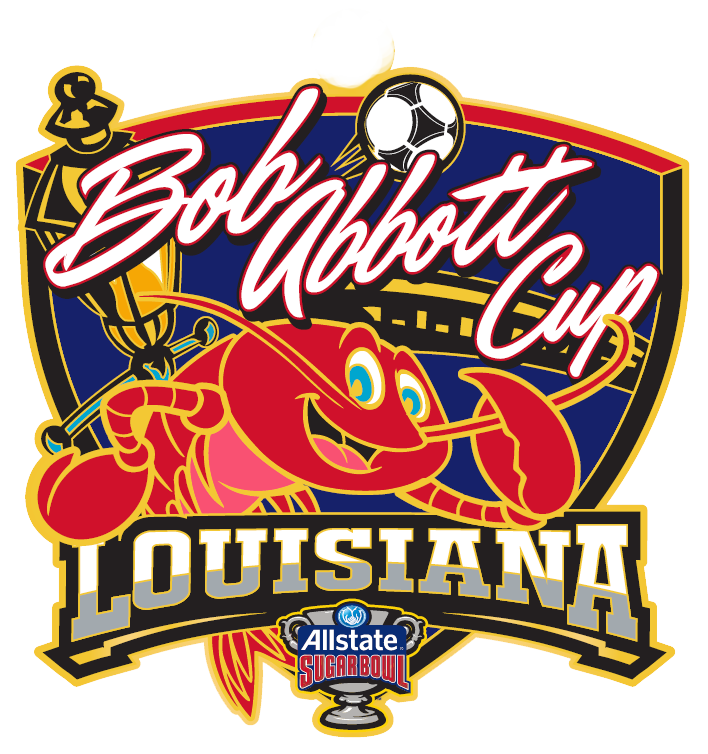 The Bob Abbott Cup is named for US Youth Soccer Hall of Fame inductee, Bob Abbott of Baton Rouge. For more than 30 years, Bob served as a coach, club officer and former LSA President, Bob embodies the spirit of commitment to the game and to our kids. The Bob Abbott Cup is for all 11U and 12U teams that competed in the LCSL during the season. As a single weekend tournament it is designed to be a fun and competitive environment. There are no State Champions crowned at the "Bob" so the emphasis can be entirely on player and team performance rather than outcomes. Coaches, players and their parents should use this tournament to measure how far these young players have come in their development over the course of the year.